April 2019 Update: Want to learn how to get American Netflix in Canada? 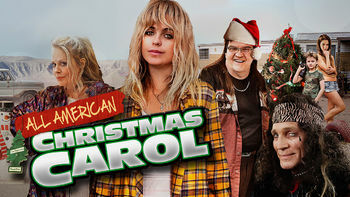 Check out get-american-netflix.com for information on how to change your Netflix country to the USA or to one of 5 other countries and watch international Netflix! Don't miss out on thousands of movies and TV shows that you can't get in Canada. 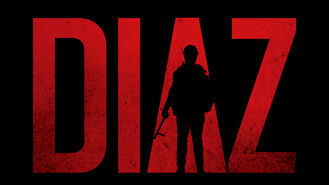 Netflix doesn't do a great job showing new titles as they arrive in different countries. 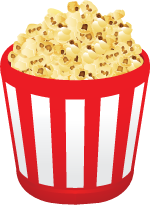 This site is constantly checking for new titles (movies and TV shows) around the world, and is updated numerous times a day with the newest releases. 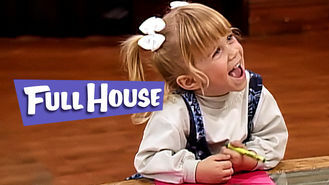 We've recently added Netflix India, Pakistan, Russia, and more! 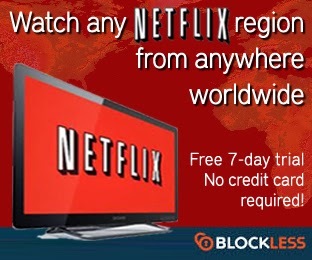 Perfect for users in Canada, but also for users of Netflix-country-switching systems. This drama details the events near the end of the 2001 G8 summit, when police stormed a school for journalists and brutally attacked the residents. 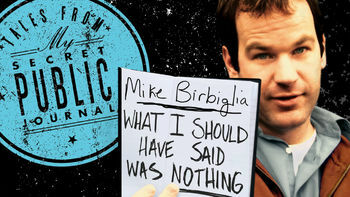 Mike Birbiglia performs in this live concert special that features a riotous selection of the unique insights and observations culled from his diary. 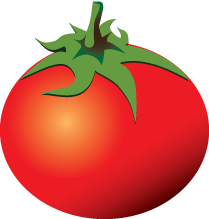 We all have embarrassing moments. At least we don't have to talk about them in public. Good thing he does. A century after Earth was devastated by a nuclear apocalypse, 100 space station residents are sent to the planet to determine whether it's habitable. Juvenile delinquents are tasked with repopulating a devastated Earth. Survival won't be easy -- or pretty. 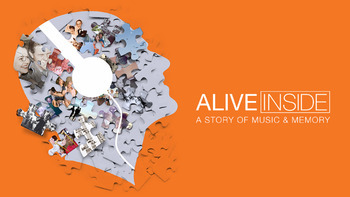 This moving documentary follows social worker Dan Cohen as he uses music to unlock memory in nursing-home patients afflicted with Alzheimer's disease. Minds deteriorate, but souls dance. Science shows how the proper symphony can liberate lost memories. 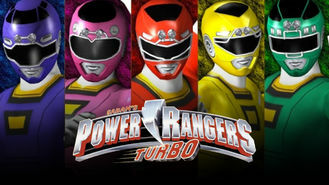 The Rangers use high-tech battle cars to take on Queen Divatox and her Divazords, who mount an attack on the Rangers' beloved Angel Grove. The Rangers take on a new sidekick and an old enemy. Martial arts action ramped up with supercars. To keep powerful jewels from falling into the hands of two wicked brothers, five young Power Rangers set out on a dangerous global adventure. Lost relics, powerful jewels and two evil brothers spell global adventure for the Power Rangers! 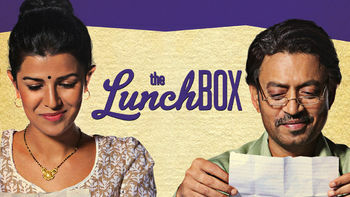 A young housewife and a lonely widower begin an unlikely correspondence when Mumbai's eerily reliable lunchbox delivery service makes a mistake. Mumbai's lunch delivery system runs like clockwork ... until a glitch in the gears leads to a wonderful fantasy. 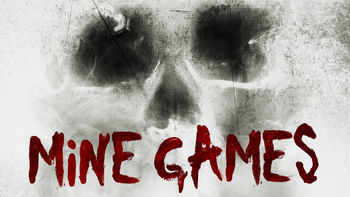 When a group of friends find a remote abandoned mine and decide to explore, their excitement turns to fear as they're hunted by a mysterious force. The deeper they go underground, the deeper in trouble they become. They're spiraling into a dangerous future. Thanks to her neglect and her drinking, a self-absorbed mother is on the verge of losing her children. Can a trio of ghosts put her on the right path? Blinding white trash with a son named Cheese Doodle. If anyone's due for a visit from three ghosts, it's this woman. "Brooklyn Nine-Nine" star Chelsea Peretti showcases her diverse talents in this dark yet silly reimagining of the comedy special. Brooklyn 99 star Chelsea Peretti showcases her diverse talents in this dark yet silly reimagining of the comedy special. 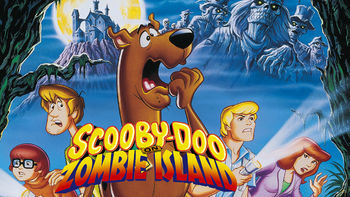 When Daphne's TV show does a segment on real monsters, the gang fires up the Mystery Machine and heads to Moonscar Island, where zombies await. Scooby and the gang have a way of unmasking the paranormal. But what happens when they meet real z-z-z-zombies?! Twentysomething Georgia pines for her old boyfriend and is thrilled to have a second chance at love when she attends their high school reunion. She's a hopeful romantic who won't let anything spoil a second chance with her high school beau -- including true love. Sisters D.J., Stephanie and Michelle grow up with three devoted father figures: their widowed dad, his goofy best friend and their cool uncle. A widower raising three daughters needs a lot of backup. This non-traditional family faces traditionally funny problems.